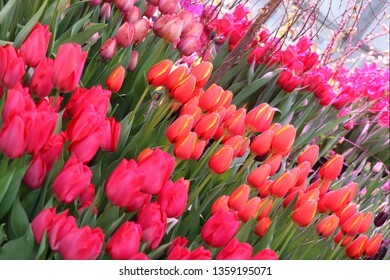 1.738 estão disponíveis em fotos stock, vetores e ilustrações livres de direitos. 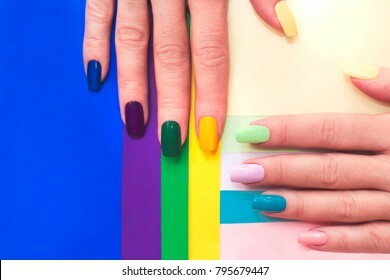 A diverse range of nail design.Solid color manicure with bright nail polishes.Collage by nail art. 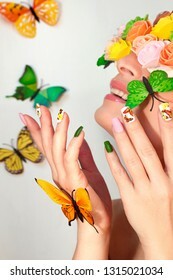 Multi-colored manicure on nails with a design of butterflies. 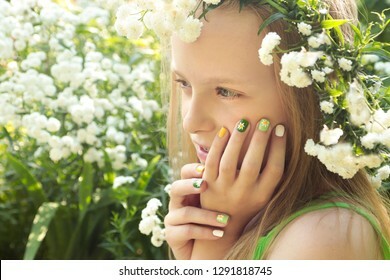 Decorated glasses with flowers and butterflies on a girl with light lipstick. Nail art. 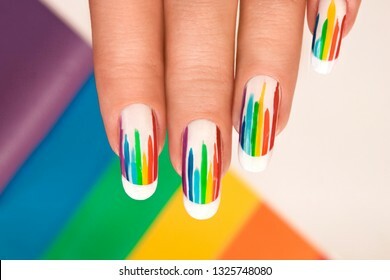 Rainbow design on long oval nails. 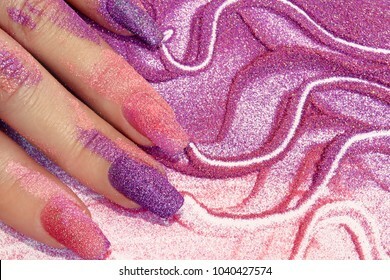 Nail art. 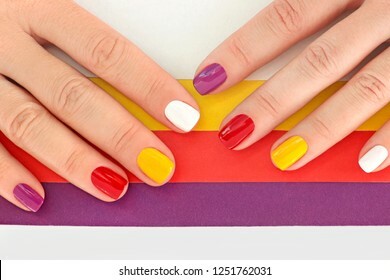 Multicolored French manicure. 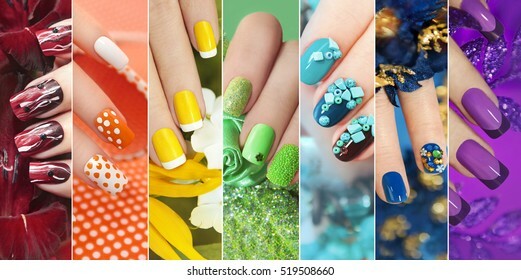 Colorful bright manicure with different nail shape,sharp,oval and square.Nail art.Summer creative nail design. 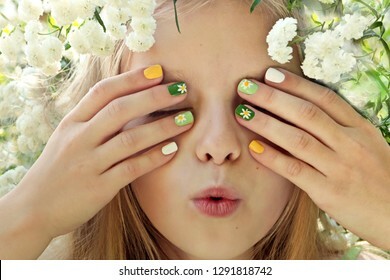 Children's multi-colored manicure on nails with a pattern of daisies on a little girl with blond hair.Hello, summer!Nail art. 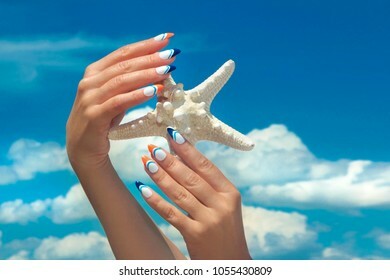 Marine nail design.Long French manicure with orange and blue nail Polish on female hand close up sea star on the sky of the sea. 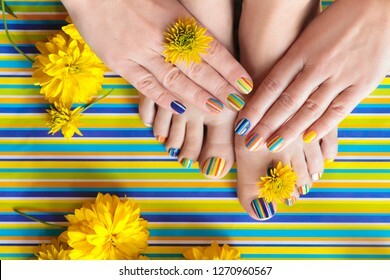 Colorful striped fashion summer pedicures and manicures for women's short nails with yellow flowers.Nail art. 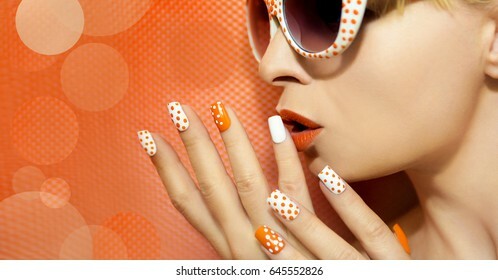 White orange manicure and makeup with a design of dots on female hand close up. 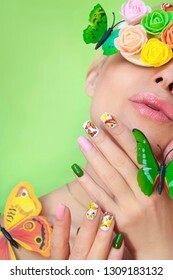 Summer nail design with stickers from butterflies. Beautiful smiling girl in glasses. 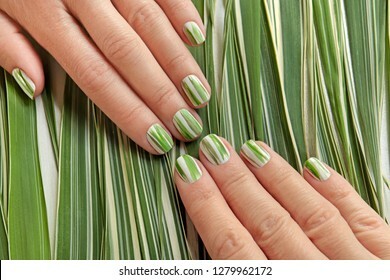 Herbal design on short nails.Striped manicure of nature.Nail art. 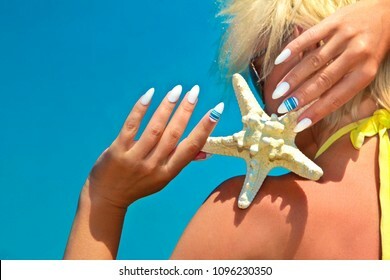 Sea French manicure and pedicure with a starfish on the coast in the summer in Sunny weather. 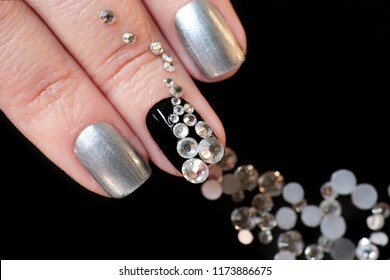 Black silver manicure on short nails with a design of a scattering of rhinestones of different shapes on a black background close-up.Nail art. 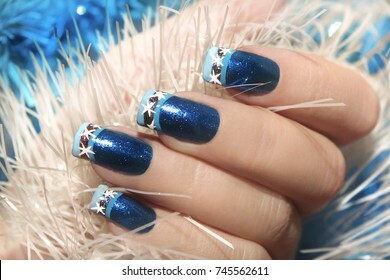 Bright blue manicure with the design of rhinestones of different shapes and colors on the nails close up. 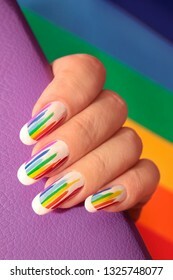 Nail art. 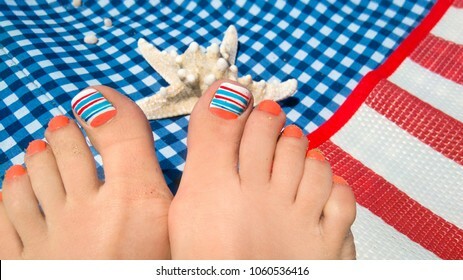 Marine French manicure and pedicure with blue and orange stripes on short nails on the coast in Sunny weather.Nail design.Nail art. 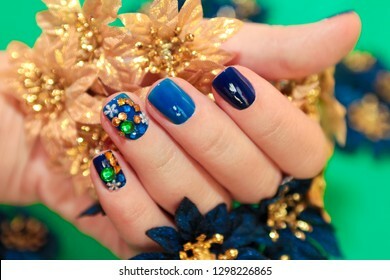 Winter multicolored manicure with snow in the hands of a girl with bracelets close-up on the background of snow and pine branches.Nail art. 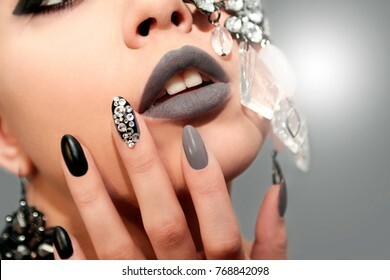 Black gray glam matte makeup and manicure with rhinestones and decoration on the girl's face closeup. 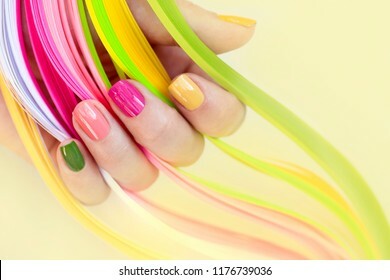 Multi-colored manicure with pink,green, yellow and peach nail Polish close-up.Summer bright manicure on short nails. 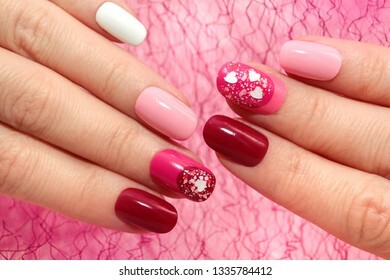 Colorful oval pink and Burgundy manicure with hearts. 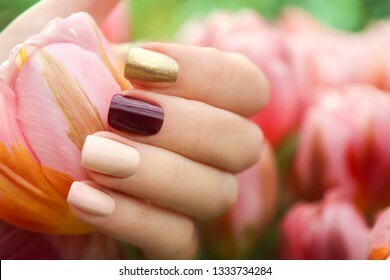 Multicolored short manicure with a brilliant golden, dark burgundy and pastel light nail polish. 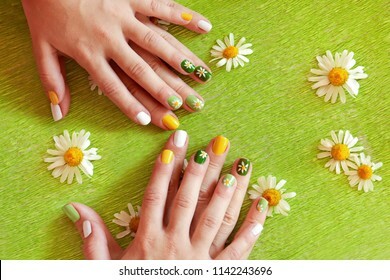 Nail art summer spring collection. 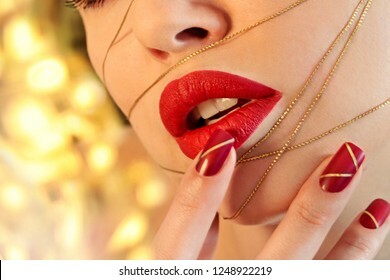 Fashionable red makeup and manicure with gold threads. 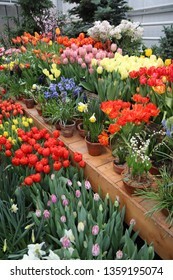 Glamor beauty. 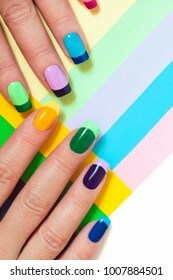 Nail art. 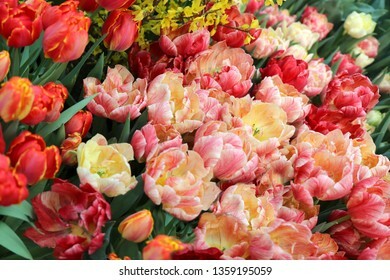 Sensual lips. 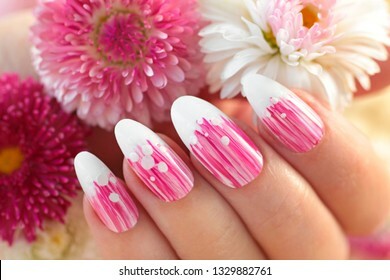 French oval manicure with a striped gradient in pink tones. 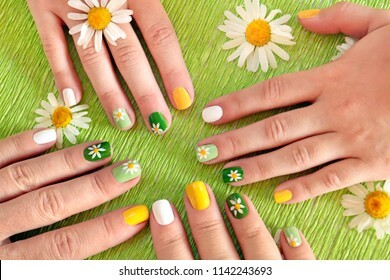 Summer flower nail design close-up. 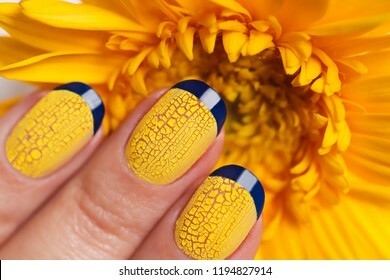 Blue French manicure with yellow craquelure nail Polish close-up on flower background.Nail art. 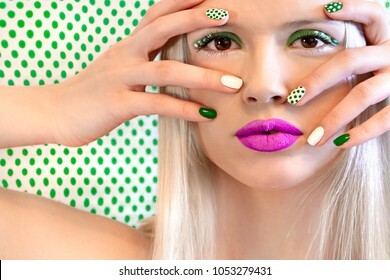 Nail design and makeup with green dots on model on background with dots.Fashion girl.Nail art. 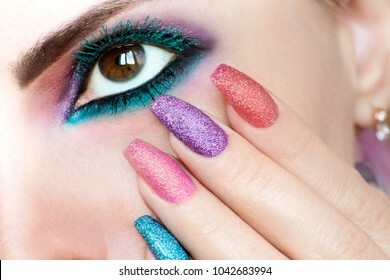 Collection of rainbow colored makeup and nail designs for every holiday and time of year. 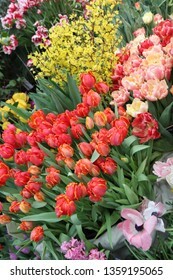 Lilac French manicure with yellow Gerbera close-up. Nail art. 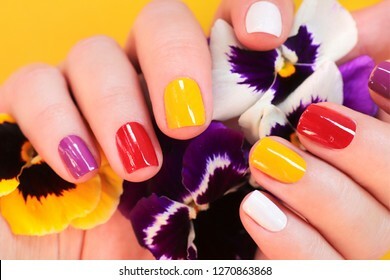 Colorful trendy summer manicure for women's short nails.Nail art. 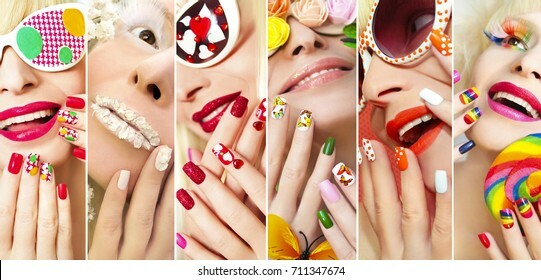 Fashion summer spring collection of makeup and nail Polish on the girl accessories and design on nails. 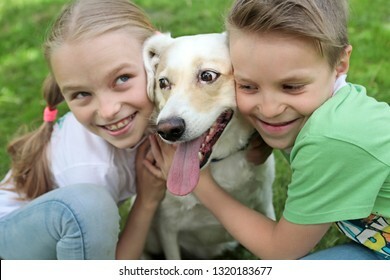 Communication of the child in the summer in nature with your beloved pet. 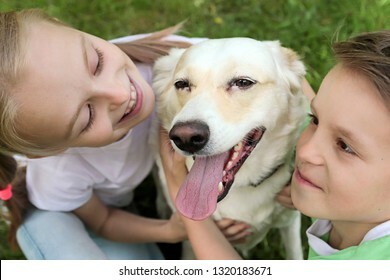 The happiness of communicating with the dog. 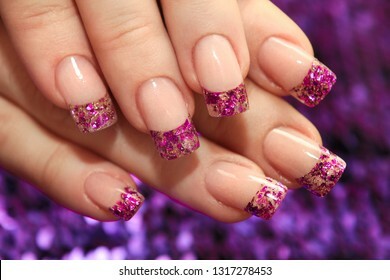 Brilliant French manicure with lilac and golden small glitters on a purple background close-up. 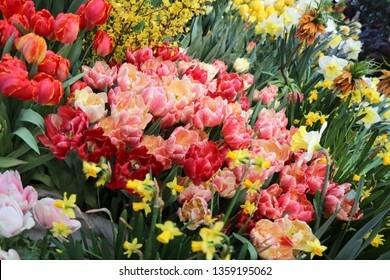 File art. 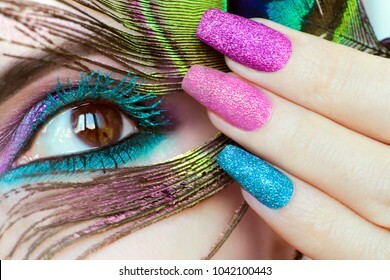 Design on long nails from multicolored sequin closeup.Nail art. 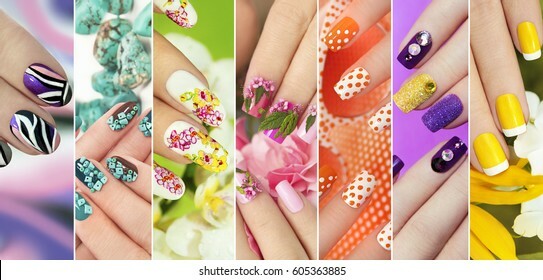 Collection of trendy colorful various manicure with design on nails with glitter,rhinestones,real flowers,stickers,turquoise and yellow French manicure. 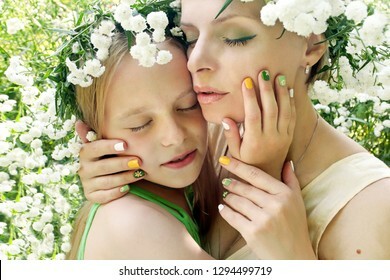 The same design of the nails of the mother and daughter with daisies. 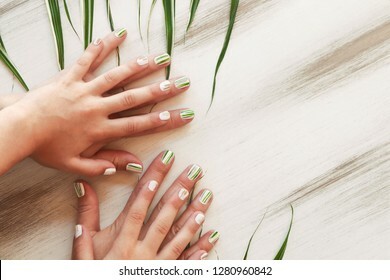 Summer cheerful manicure on a green background. 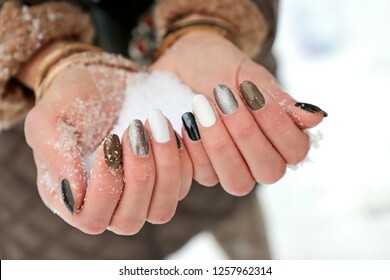 Winter multicolored manicure with snow in the hands of a girl close-up.Nail art. 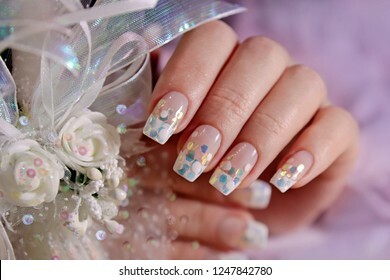 Winter manicure with nail stickers made close-up on the female hand.Nail art.Slider. 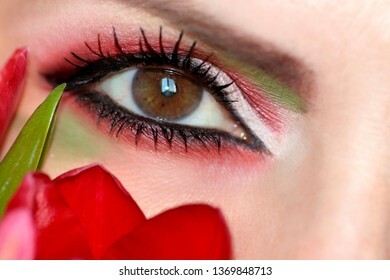 Young beautiful girl with red rose make-up and manicure closeup. 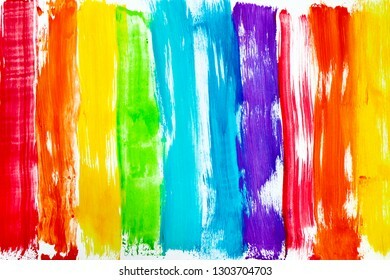 Rainbow colored bright streaks of paint on a white background. 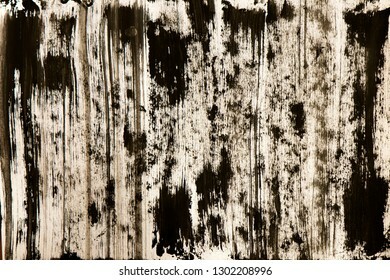 Abstract background of spotted drawn lines of dark and light color. French wedding manicure with translucent glitters, white dots close-up. 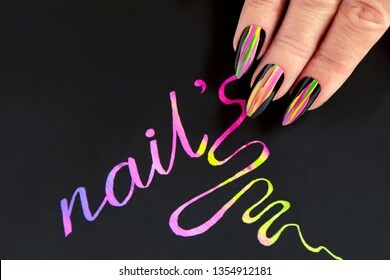 Nail art. 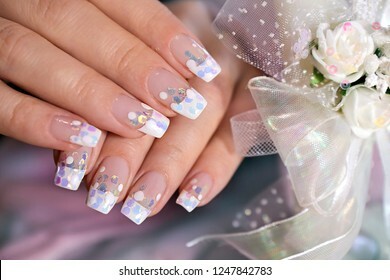 Marine nail design on long oval white nails on woman revolved back with starfish in hands. 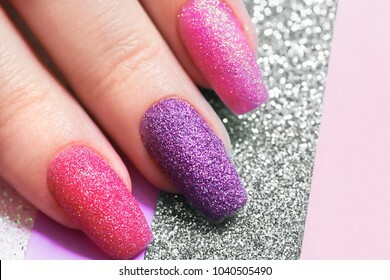 Colorful Christmas nails winter nail designs with glitter,rhinestones, on short and long female nails. 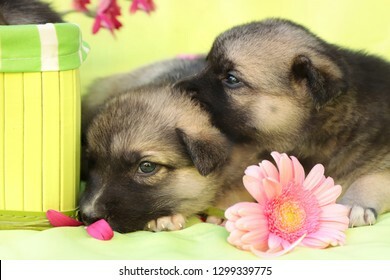 The company of newborn little puppies on a light green background with a decorative box and a multi-colored Gerbera. 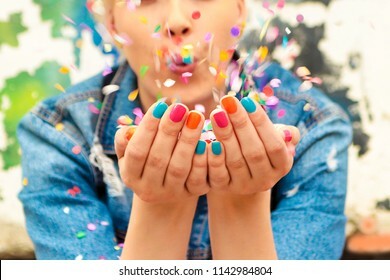 Fashionable girl with bright colorful nail designs blows confetti in her hands.Nails art.Color manicure. 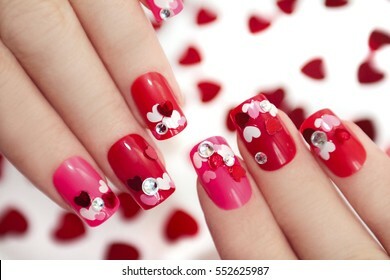 Nail designs with different sequins in the shape of hearts on red and pink nails for girls. 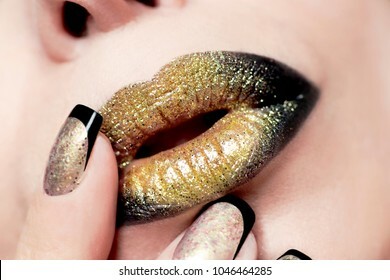 Bright shiny Golden lip makeup and close-up nail designs on girl. 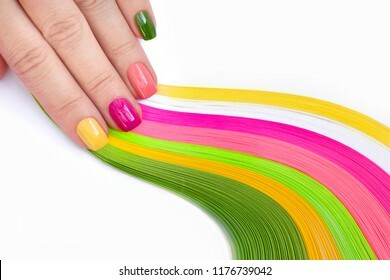 Colorful multi-colored manicure on short nails on background.Nail art.Pink, green ,yellow, peach nail Polish. 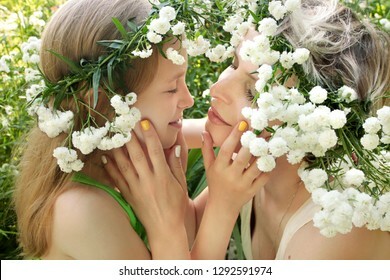 Flower manicure with my mother and daughter.Nail art.Mother and child are in nature in the summer in the flower of Gypsophila. 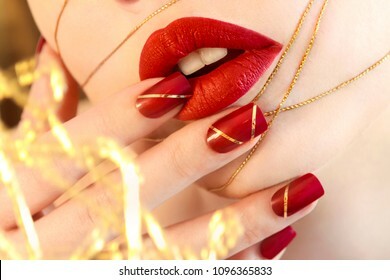 Bright red manicure with a design on nails and red lipstick on a close-up girl.Nail art. 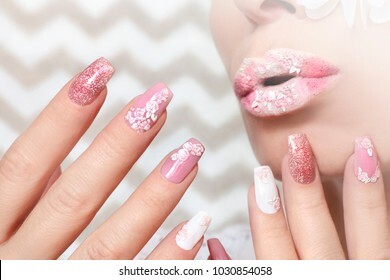 White pink pastel manicure and lip makeup with close-up rose stickers on girl.Nail art. 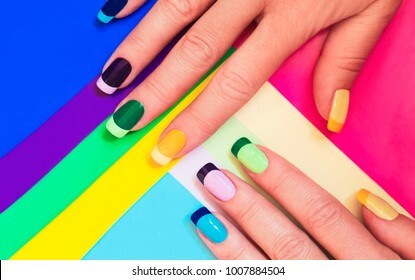 Colorful manicure on short nails and pedicure on striped background. 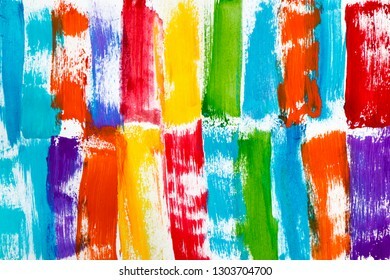 Striped design. 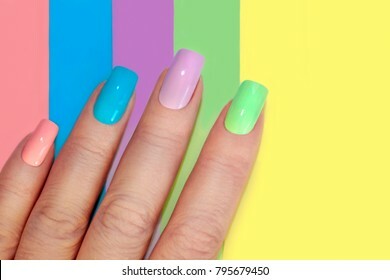 Multi-colored children's pastel manicure with pink blue nail Polish.Nail art. 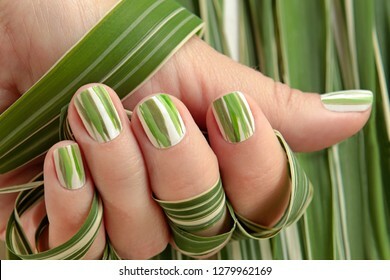 Herbal design on short nails.Striped manicure of nature.Nail art.Adult and children's hygienic manicure. 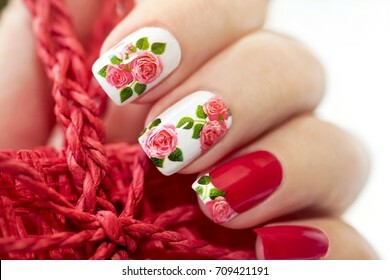 Red French manicure with design of roses on a white background.Nail art. 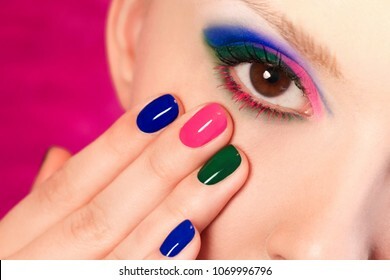 Fashionable multi-colored manicure short nails and makeup brown eyes close-up on the girl model. 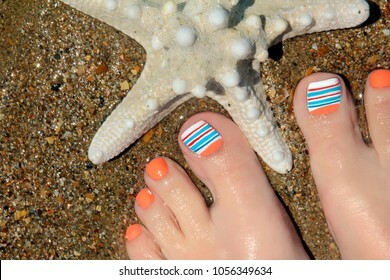 Marine nail design.Pedicure with orange and blue nail Polish on a woman's leg close-up starfish on a background of sea sand. 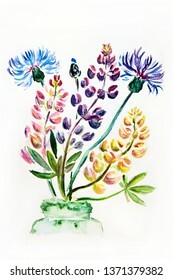 Figure illustration of a bouquet of meadow wildflowers in a vase on a white isolated background. 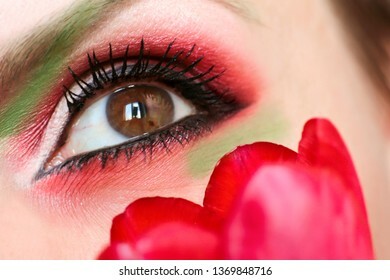 Makeup brown green eyes with red and green eyeshadow close-up with Tulip. 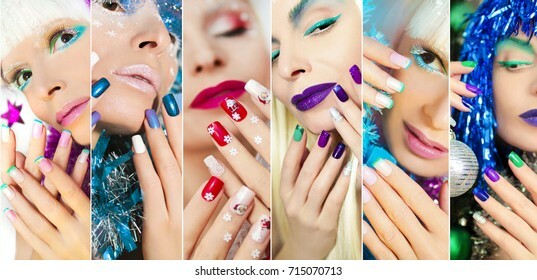 Winter holiday make-up design on the nails on the girl in various fashionable and creative manner. 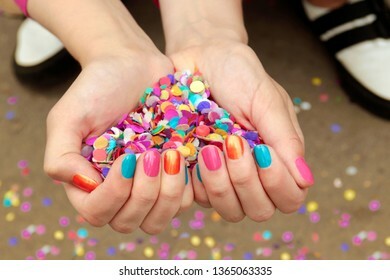 Colorful colorful manicure with confetti.Nail design. 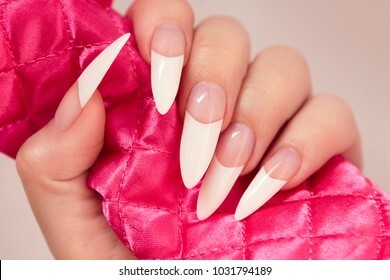 Long French manicure on the female hand close-up.Nail art.Nail extension. 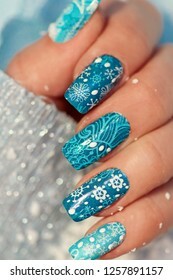 Christmas winter blue design French manicure with snowflakes at the end of the nails. 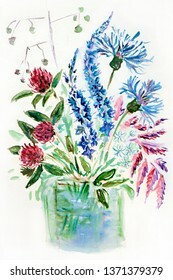 The work is done with the help of a sketch marker. 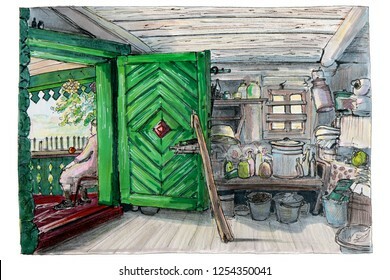 An elderly woman sits at the porch resting after work. 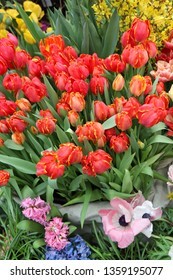 Household equipment. 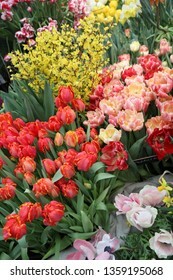 A diverse collection of tulips.Different shapes and colors of flowers.Beauty in plants. 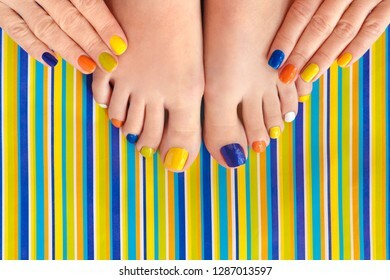 Marine nail design.Pedicure with orange and blue nail Polish on the female foot close - up on a checkered sunbed at the sea during the rest. 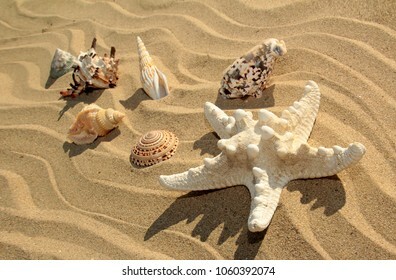 Variety of sea stars and seashells of different shapes and colors on the sandy coast of the sea in summer. 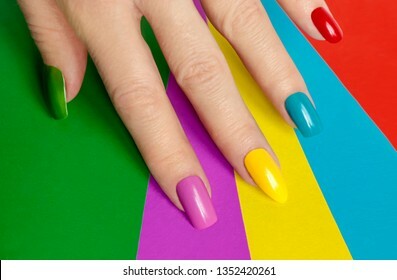 Multicolored bright saturated manicure on short nails close-up. 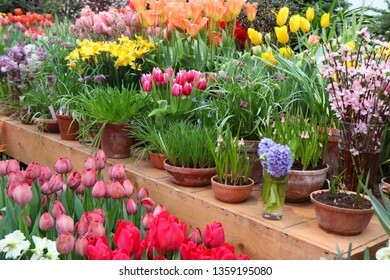 Striped background. 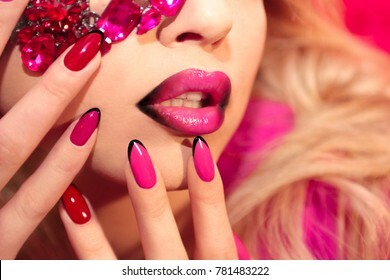 Nail art. 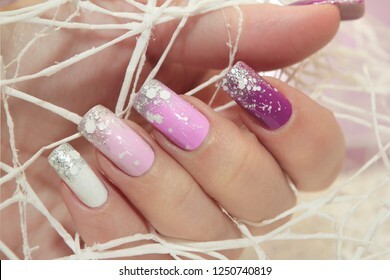 Winter multi-colored lilac pastel manicure with glitter closeup. Black white manicure on a girl with actually and black dots close-up. 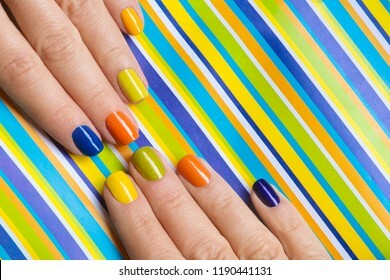 Colorful bright manicure with orange, blue, yellow nail Polish on striped background close-up.Nail art. 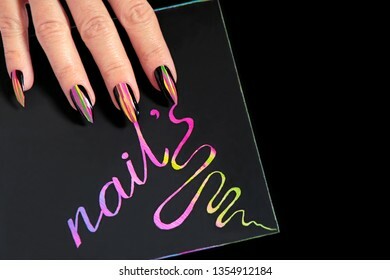 Multicolored striped nail design on long sharp shape with black lacquer.Color signature the word nails.A glamorous manicure.